If, like us, you’re slightly obsessed with all things chocolate, and consider yourself a professional chocoholic, how many of these 10 things do you know to be true? 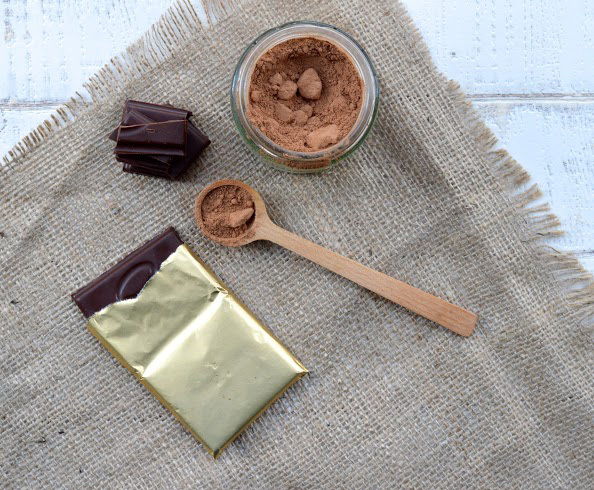 Not only is raw cacao a natural mood enhancer, it also packs a punch nutritionally. As well as being rich in minerals such as iron, zinc, manganese, calcium, and potassium, it also contains the same type of antioxidants, called polyphenols, as green tea and red wine. These powerful antioxidants can help to keep us looking and feeling younger for longer, by helping to protect our cells from premature damage. Dark chocolate helps you sleep. 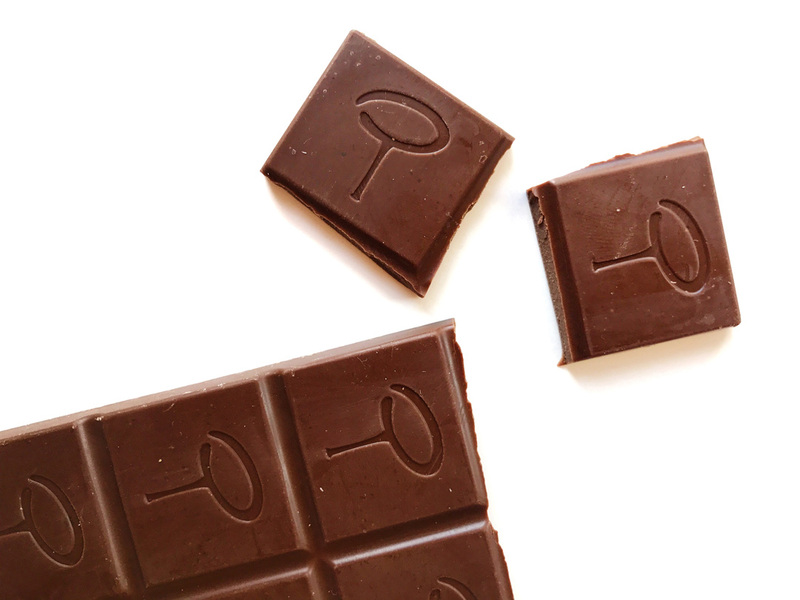 If you want a good night’s sleep, eating dark chocolate during the day could be the key. Dark chocolate contains the essential mineral magnesium, that keeps your body clock running, well, to time. Researchers at Edinburgh and Cambridge Universities found that the body’s cells use magnesium to keep time, in order to cope with the rhythms of night and day. According to research carried out by scientists at Syracuse University, chocolate consumption is associated with better cognitive function. Dark chocolate can help you lose weight. Eating small quantities of dark chocolate can have similar effects as eating a bowl of leafy greens. The flavonoids that dark chocolate is so rich in can help stabilise blood sugar levels, thus controlling your appetite, reducing cravings, and preventing you from overeating. The world could be faced with a chocolate shortage by 2020. The world’s largest producer of cocoa beans, the Ivory Coast, isn’t producing a high enough quality of bean, to help reduce the 180,000 tonne deficit that the chocolate industry is currently dealing with. Last year alone, exporters rejected almost half of the cocoa beans produced, because they were too small with high acid levels. 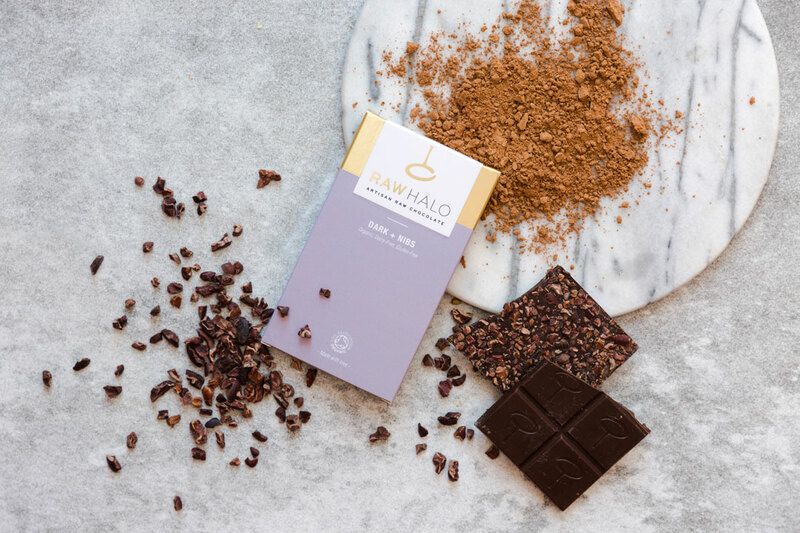 Thankfully for Raw Halo, we source our cacao beans from Peru! Chocolate is just chemical love. Chocolate contains the chemical phenylethylamine. This chemical releases endorphins in the brain, which make us feel all warm, fuzzy and good all over. The other time we get this rush of endorphins is when we fall head over heels in love. Raw Halo, the perfect Valentine’s gift? We think so! Sorry to burst your bubble, but white chocolate doesn’t count as real chocolate, because it doesn’t actually contain any cocoa solids. It is in fact made from cocoa butter, milk solids, sugar, milk fat, and lecithin (an emulsifier that holds it all together). Best to stick to the dark varieties! Chocolate was once a form of currency. The ancient Mayan and Aztec civilisations held the cacao bean in such high regard (they believed it to be a gift from the Gods), that they actually used it for trade. They ranked the value of the cacao bean above that of gold. 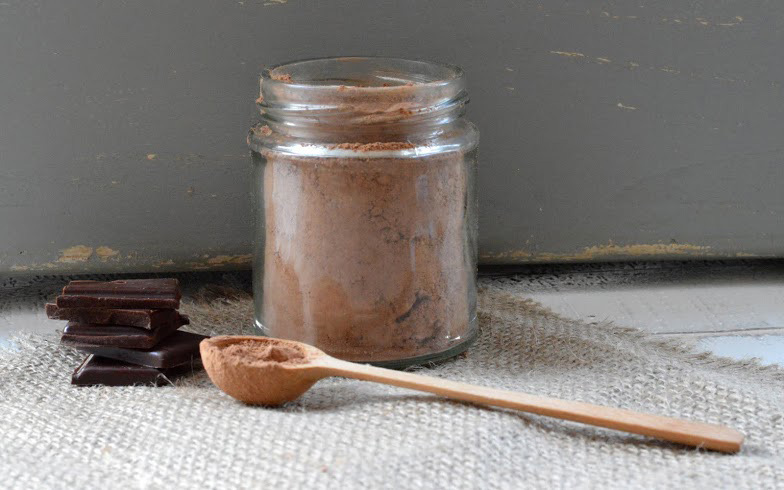 The fibre found in raw cacao helps stimulate the body’s digestive enzymes, therefore aiding digestion. Chocolate was originally a war aid. Aztec soldiers would consume hot chocolate, before going into battle, as cacao was viewed as a symbol of strength and power.